A 21-year-old Whakatane man has been charged with murder after a man hit by a car in the town on 12 November died late last week. 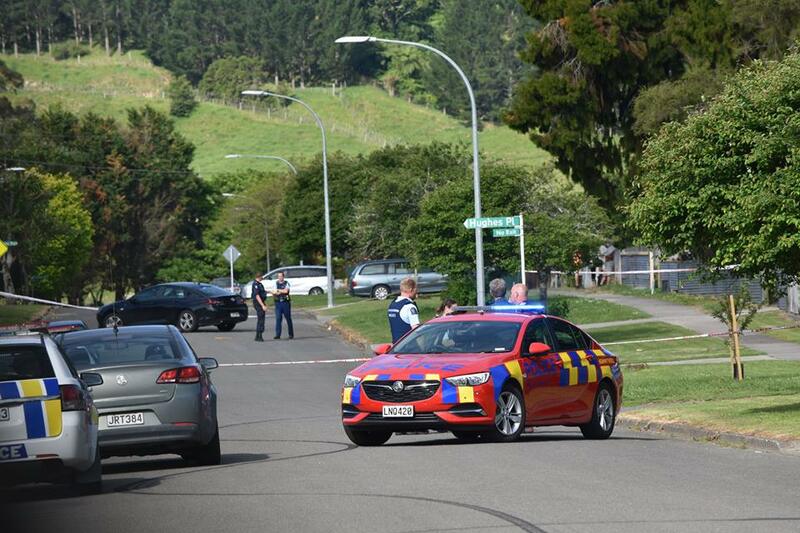 The victim, a 32-year-old Whakatane man, was hit by a car in Howell Road, Taneatua at around 4pm on Monday 12 November. He passed away in hospital on Thursday 15 November. The driver of the car appeared in Whakatane District Court on Friday 16 November and has been remanded in custody. As the matter is before the Court, Police are unable to make further comment.